In the competitive marketplace, a personal brand can help to differentiate your personal and career attributes from your competitors. Dramatically increase your financial position and influence. Australian comedian Anh Do has been a great example of how an average, humble individual can leverage his personal story to great use and in the process grow his personal brand. 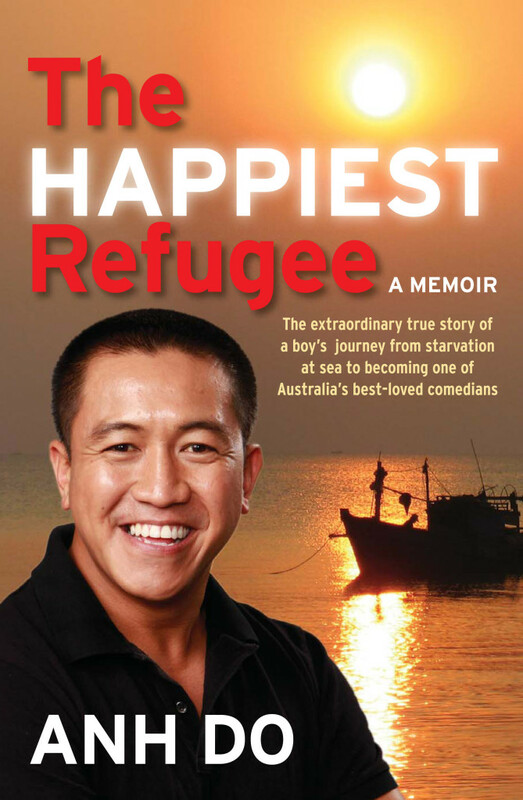 He won three major Australian Book Industry Awards due to his best-selling memoir The Happiest Refugee. Although there is some controversy around Mr. Do using a ghost writer to work on the project, what is clear is that – Mr. Do has advanced his personal brand profile and in the process has created a visibility of his life and work experiences that previously were not readily accessible. Remember, this is from a refugee in a new country that had the guts to step up and stand out and claim his “prize” for all his past efforts. Good luck to him for having the courage to go for it, I am sure many along the way would have said to him it’s “not possible”. Have you a similar story to share, please let us know?